Are you ready Wisconsin Dells? Let's Compete! Please support our host and partnering hotels by making sure the coaches and parents of your gymnasts have this information. Please do not make reservations online or at other hotels. 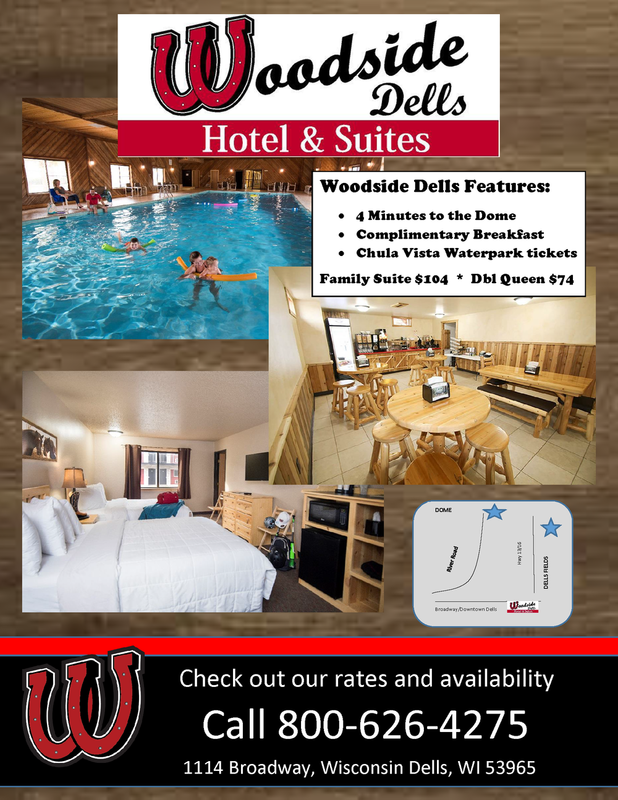 Wisconsin Dells Gymnastics Vacation Classic has partnered with MANY hotels in the area. We want your stay to be as comfortable as possible, so check out the different hotels that are available for your stay below. 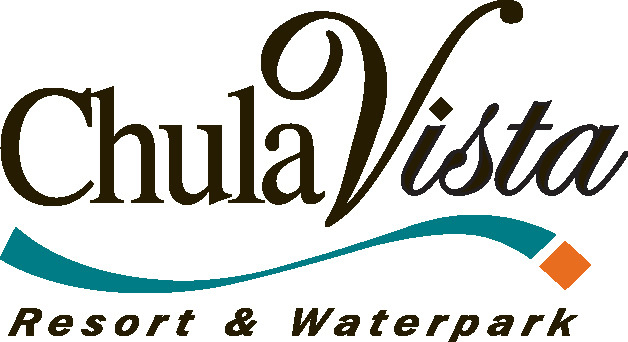 Don’t forget to mention Wisconsin Dells Gymnastics Vacation Classic when booking your room!